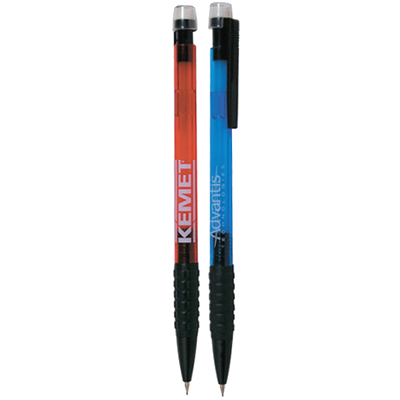 Make your brand promotion memorable by giving your clients JoBee Patriotic Pencils. 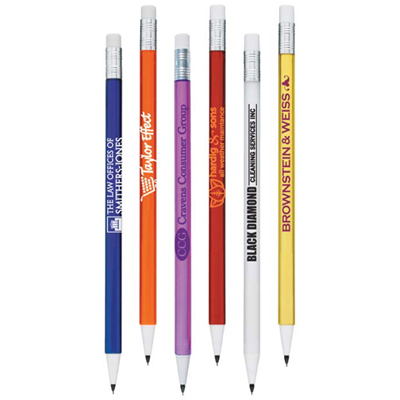 These pencils will create an impression among your clients and ensure a long-lasting impact for your brand as well. These round wooden pencils are beautifully wrapped with foil graphics. They can be customized with your logo or brand details as well. 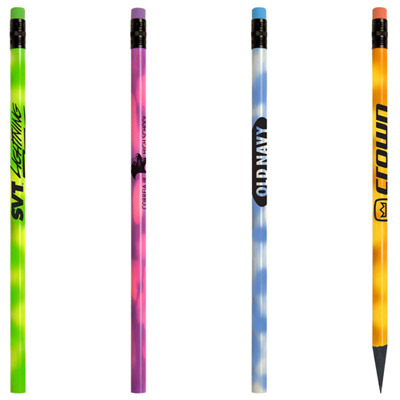 All you have to do is place an order for these pencils and contact our marketing team. 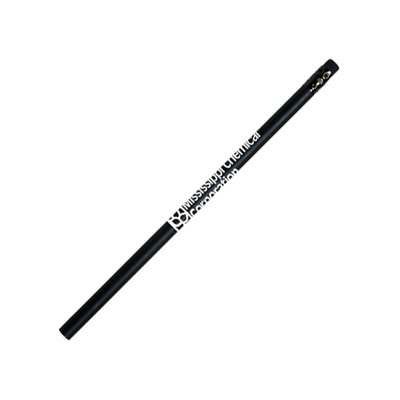 They will guide you on how to get your logo imprinted on these wonderful products. Make the most of this opportunity! Brand promotion doesn’t get any better than this! We are sure you will be back with several repeat orders! Place your order now!